Dubbed as the "world's biggest club" by its many admirers, Frankfurt's 50,000-seater stadium Commerzbank Arena is transformed into an EDM haven over a weekend in June by BigCityBeats, the minds behind World Club Dome. With the first lineup announcement for the 2019 edition, WCD have really got the ball rolling in tremendous fashion. 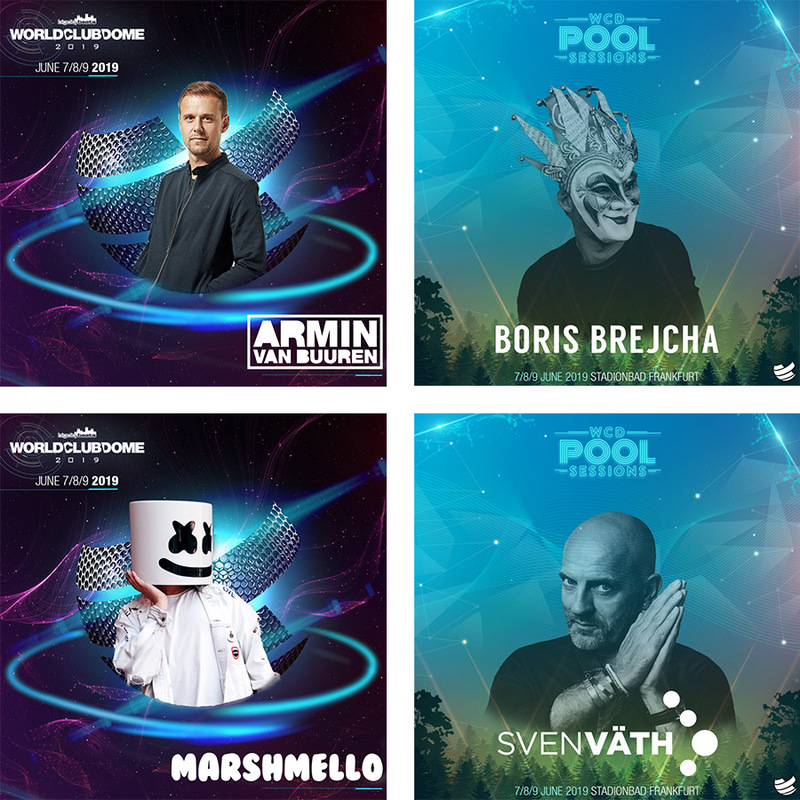 Grammy Award-nominated Armin Van Buuren, a modern electronic music great, will join the bill alongside Boris Brejcha and Sven Väth who return for consecutive years to host the daily WCD Pool Sessions. Masked EDM maestro Marshmello has also been announced, so stay tuned for further announcements in the coming months. World Club Dome 2019 takes place 7-9 June, next year. Tickets are not yet on sale, so check out our guide for more info, and join the waiting list for updates on lineup announcements, promotions, and ticket sale dates.